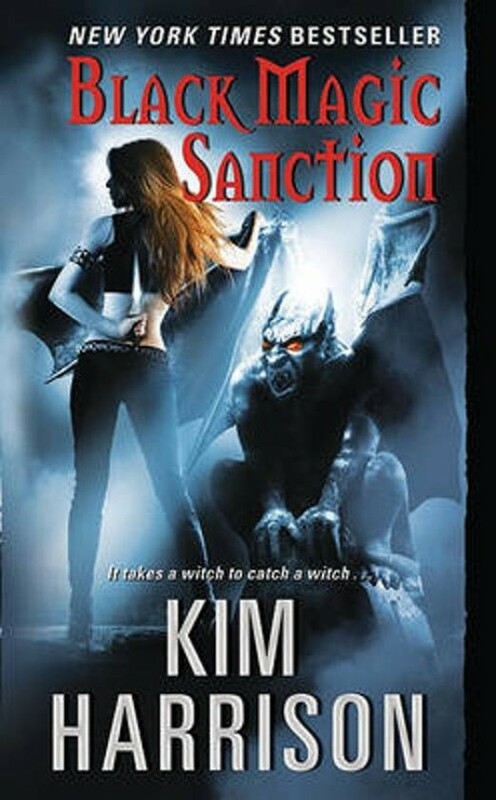 A corrupt coven has denounced and shunned bounty-hunting witch Rachel Morgan for dealing with demons, a crime that is punishable by death, and now for the first time Rachel must face off against her own kind. By the best-selling author of White Witch, Black Curse. Reprint. A best-selling book.